Are Terror Attacks in the UK being covered up? Increasingly there appears to be speculation across social media that the full extent of what is going in the UK is not being reported accurately by the authorities and the mainstream media. 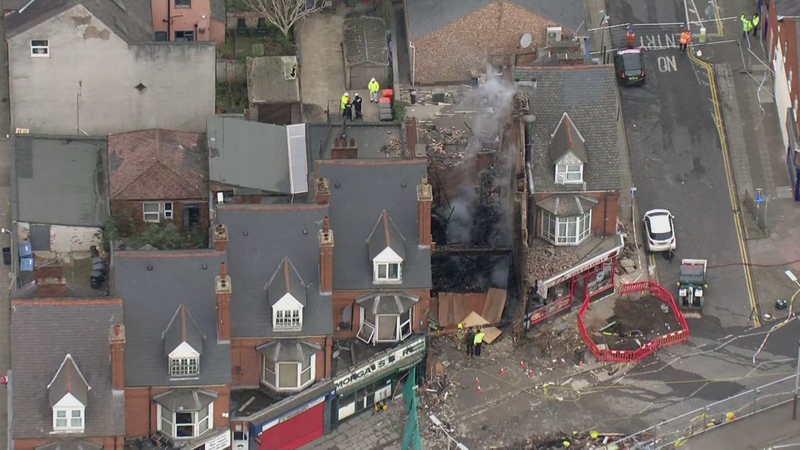 In the last month the UK saw a massive explosion rip through a shop in multi-cultural Leicester. Immediately the story being put out by the media was that it was an innocent Gas Explosion and a tragedy. Subsequently men of Kurdish origin who are unable to speak English have been charged in court with little or no explanation of what exactly happened there with 5 lives lost. Last weekend a 4x4 was driven in to a nightclub in what is typical of ISIS related attacks. The media immediately reported that it was a disgruntled party goer who took revenge for not being allowed in. Of course this seems just a slight over reaction to something that happens to people every other week in nightclubs. The name of the nightclub attacker was released and his name was 'Mohammed Iqbal' yet we have heard nothing of this potential attack since. Likewise the BBC has started referring to the Parsons Green bomber as a 'Surrey Teenager' when in fact he was an Iraqi Asylum seeker! Just yesterday police officers in Manchester were attacked by a sword wielding maniac with one being hospitalised with serious injuries. We still do not know the perpetrators name or ethnicity or motive behind the attack. We at UK Unity News will not be afraid to report what is REALLY going on in the UK. Click here to join our campaign! Read: "Out of touch Celebrities PROFIT from Charity Work"
Read: "Tony Blair in new Brexit OUTRAGE!"